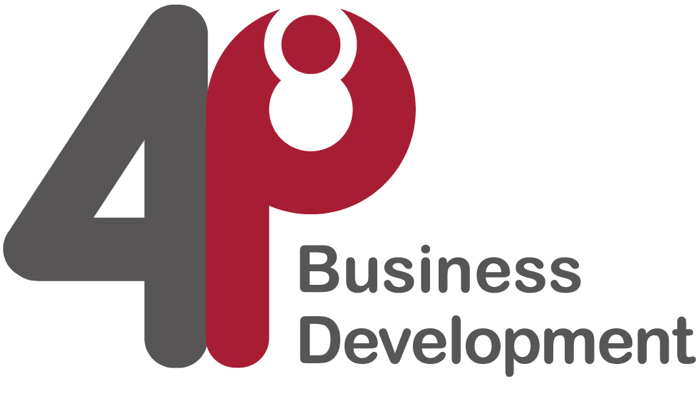 4P Business Development is led by business coach, mentor and advisor Kath Bonner-Dunham. They help businesses of all sizes and sectors across the South of England to grow and to realise their true potential. Kath Bonner-Dunham gets results. She has the powerful ability to cut through the distraction, noise, and chaos that beset so many business owners today. Her refreshingly clear communication and straight-to-the-heart approach are a gift to her clients. The value of her input and her results cannot be overstated. Her compassion shines through in her commitment to helping clients achieve their excellence. Kath is brilliant and has my deepest respect and endorsement. If you want results in your business and are sick of empty motivation, then you owe it to yourself and your business to work with Kath Bonner-Dunham. 1: Poor preparation and planning – Failure to set goals and research before the meeting. 2: Failure to act professionally – Lack of business cards, or being dressed inappropriately for your brand using poor body language. 3: Failure to work the room – Hiding in the shadows, avoiding eye contact and only talking to people you already know. 4: Poverty mindset – Failure in seeing the bigger picture, only seeing the people in the room and not understanding that everyone has a wider network behind them and remembering to celebrate the wins of others in the room. 5: Focused on getting vs giving – Selling hard without permission, not serving others ﬁrst. Unable to deliver a clear message – Failure in being speciﬁc and clear on the pain that you solve for people, forgetting your target market and no offer or call to action. Lack of follow-up – Failure to help generate business through referrals for others, lack of ‘permission’ database to stay in touch and no processes for keeping the conversation going.